iStock / juliedeshalesIt’s a vegetable that doesn’t really taste like a vegetable. Once it’s done, I cut the potato in half. Sometimes I eat the skin, sometimes I don’t, but that’s really all there is to it. Of course you can also bake or roast your sweet potato, but I’m a fan of the microwave method. Flickr / julesIt’s even great in salads. 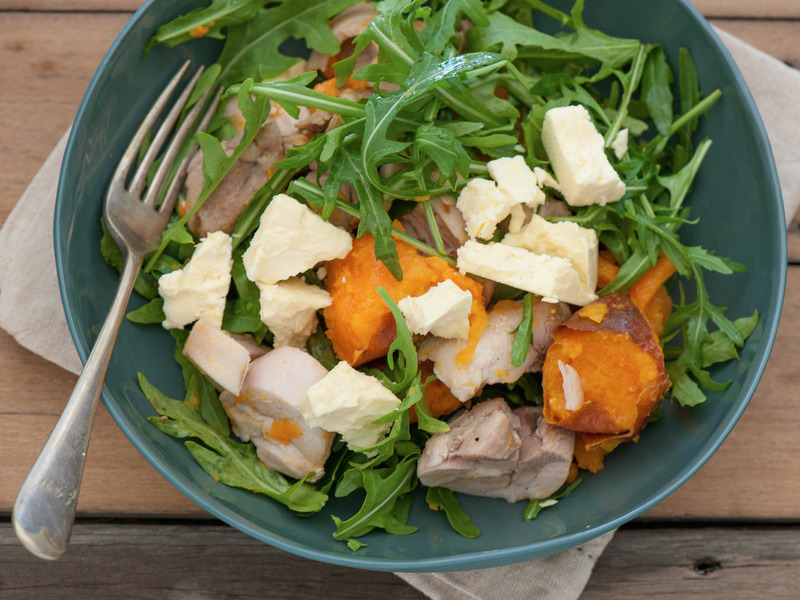 A common dinner formula for me is sweet potato plus meat plus another vegetable. Some of my favourite proteins to mix it with are salmon, chicken, tuna, tofu, and veggie and turkey burgers. For additional veggies, I like mushrooms, black or garbanzo beans, and broccoli. 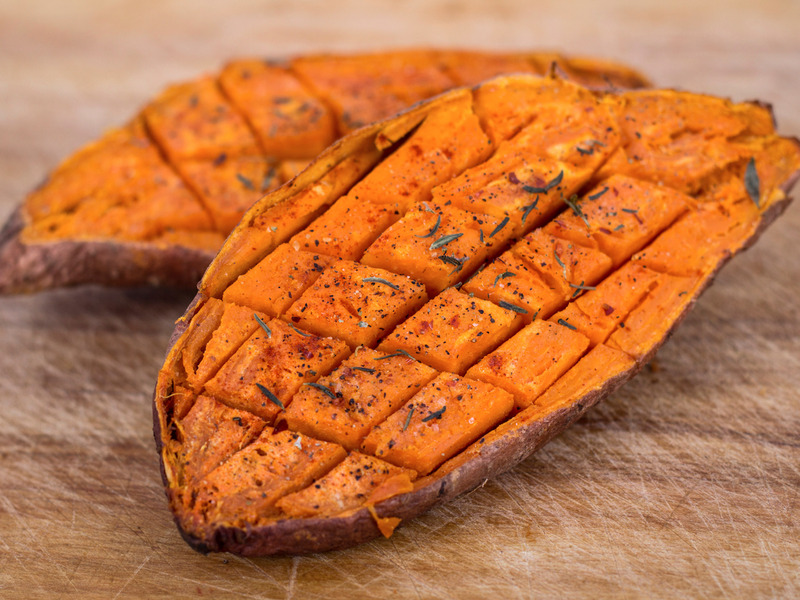 Even though they’re vegetables, sweet potatoes have always tasted more like a carb to me. And there’s nothing better than eating a vegetable, but feeling like you’re eating something more decadent. And because I love the taste of sweet potatoes so much, I never feel the need to load it with butter or sauce, which keeps the tuber healthy.